Posted 29. november- 1. decembar 2005. - Project management: planning of project proposals, writting of project proposals by standard forms of European Union, as well as project management, monitoring and making of documentation needed for financial reports. - European Union fundts and its regional approach. Seminar was conducted in cooperation and parthership with BID Zrenjanin, and NGO Centre Zrenjanin, and it was financialy supported by Local self-government Zrenjanin. All participants have, beside nessesery knowledge, gane appropriate materials from mentioned subjects as well as lists of donators that are working in this field. Today, our offices have been visited by dr Zuzana Finger â€“ project manager of Association of experts in the fields of migration and development cooperation. On this meeting she has presented what have this association done for our municipality and what are possibilities for future cooperation between our two organizations. "Setting up the Regional Socio-Economic Development Agency for the BANAT"
On 4th of November has officially started project â€śSetting up the Regional Socio-Economic Development Agency for the BANATâ€ť. European Movement in Serbia, Local Council Zrenjanin is partner on this project which mail applicant is Regional Agency for development of SMEs an Entrepreneurship - Banat. European Movement has set up cooperation with this Agency as an initiator and founder 3 years ago, and with this project this cooperation is being strengthened and prolonged. Project is financially supported by European Union, through European Agency for reconstruction â€“ fund RSEDF. 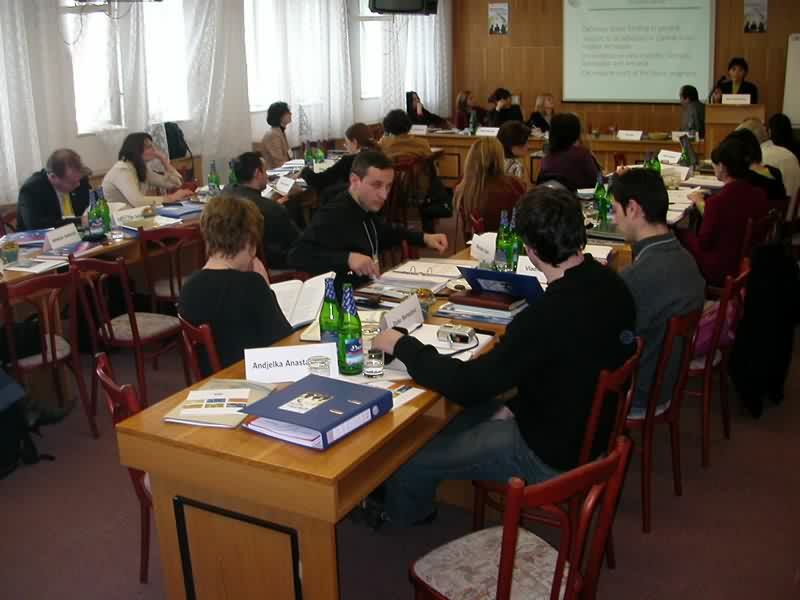 European Movement in Serbia, Local Council Zrenjanin continues with courses for foreign languages this year as well. Because this year, inter municipality association for foreign languages and literacy joined our action, we can provide to citizens courses for other foreign languages beside English as well. Courses have started on 03rd of October 2005, and their end is planned for March 2006. In October, Mr. Peter Kracer has visited our offices. Mr Kracer is coordinator for youth, culture and media of Institute for cultural international cooperation â€“ Vojvodina coordination branch. This institute, helps strengthening cooperation with Germans that live on territory of Eastern Europe, as a main has goal to help programs for capacities and financial development of preservation of German culture and language. MA Nikola Ĺ lajh has introducet members of delegation with our activities since our foundation in the year 1997. until today. A good cooperation with local self government has been expressed and conversation was held about future coopeartion. After that, Mr Juvanin gave his oppinion about reccent cooperation and has expressed that the cooperation will have to be more intensive in the future. After this visit, delegation had a meeting with representatives of organisations users of business officess in Makedonska Street. Delegation of of Municipality of Bekeschaba has visited today Municipality of Zrenjanin and NGOs from Zrenjanin. 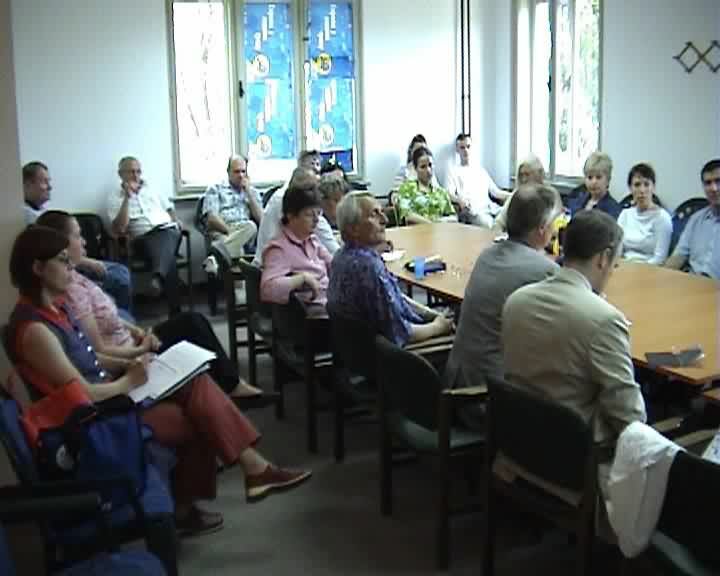 First there was organized a meeting with representatives of Zrenjanin local self government and later, delegation had meeting with Non-governmental organisations in Building of NGOs in Makedonska 11 Street. Representatives of this delegation were particulary interested in the way our NGOs operate and how we are organized. They have also transfered us their experiances in cooperation with NGOs from Bekeschaba. Euro star buss has visited today our town. 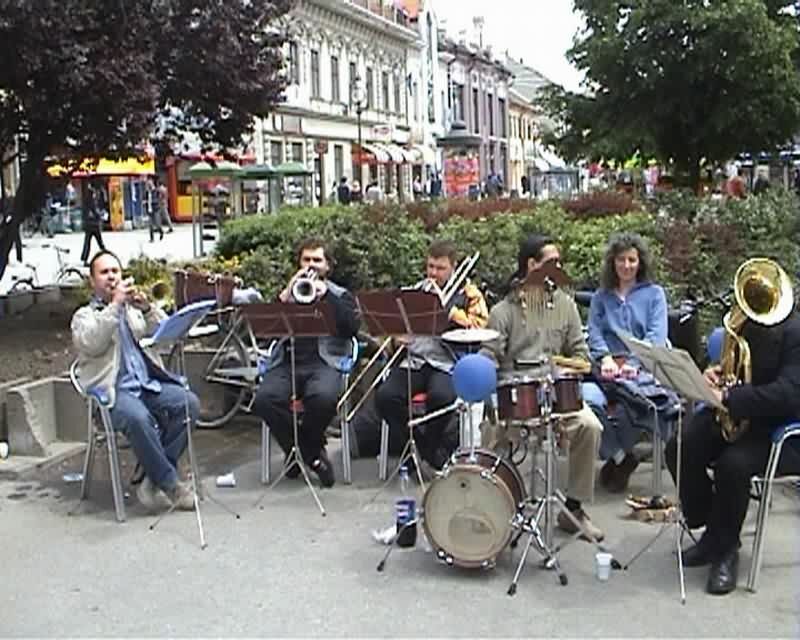 Buss was stationed on central sqare in front of Municipality of Zrenjanin. Promotional material about EU was distributed within which was the inquiary for citizens who participated in prize contest. There was quiz held for primary school students at 12:30 about knowing the EU.Schools that participated were as follows: P.P. NjegoĹˇ, dr Jovan Cvijic, Drugi oktobar i Sonja MarinkoviĂ¦. There was held press conference after this meeting. After this, the delegation has visited workshop in Zrenjanin Gimnasium on which participants were able to ask questions about EU. 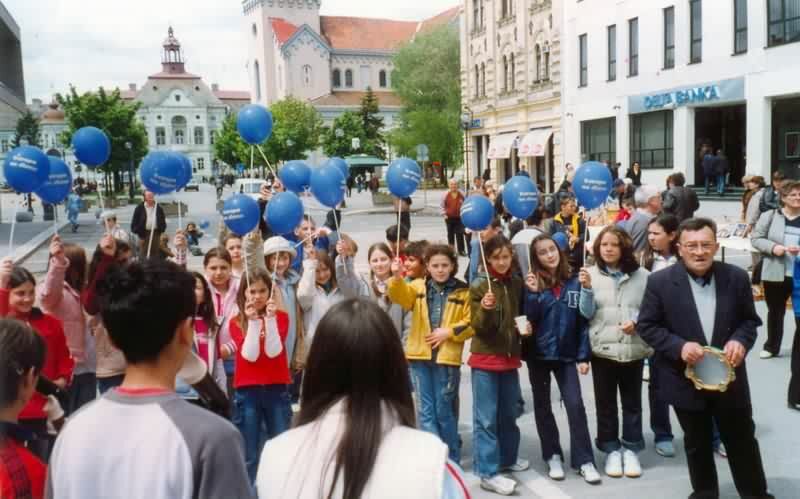 On Monday, 9th of May 2005. there was ceremonial celebration of Europe Day in Zrenjanin at noon. We had again opened street of Europe. 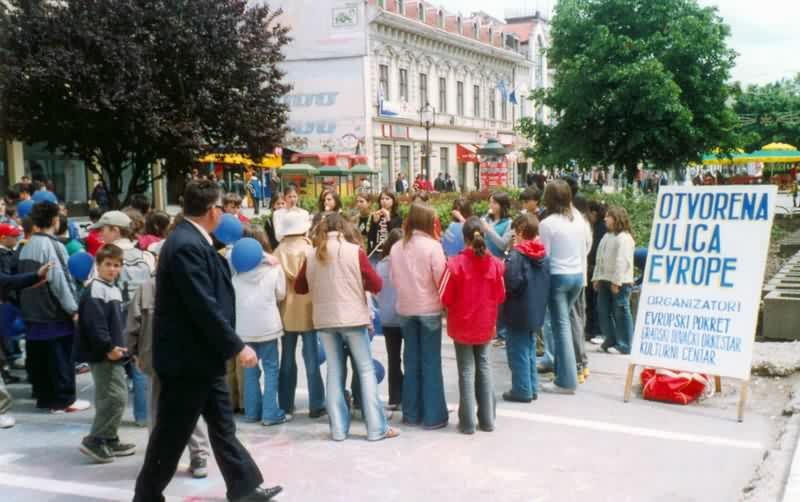 In central street there was guming of posters, we shared baloons and booklets 'What has Europe done for Serbia'. 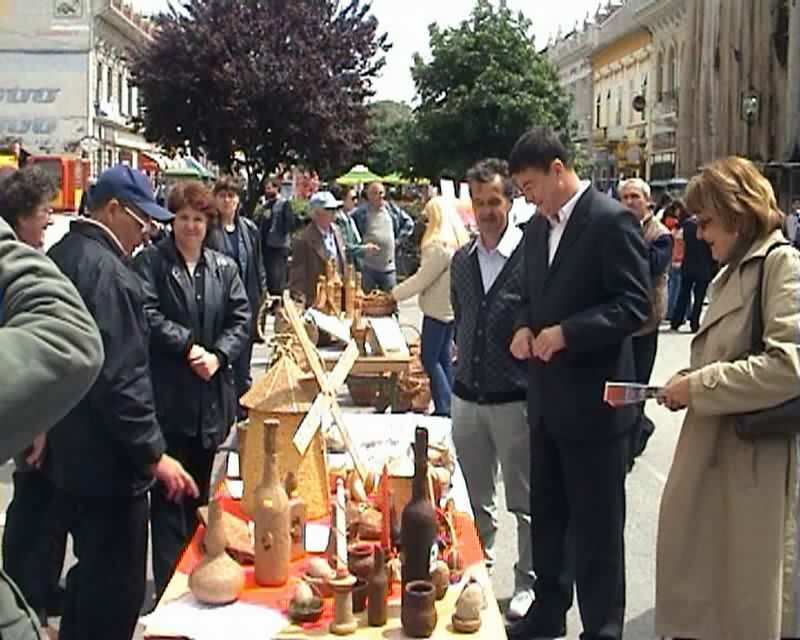 Etno centre from Zrenjanin had exposition of their work for the first time at central street. All manifestation was covered with music bends Kvartet+junior, Kvartet+ and Arhaik form Klek. 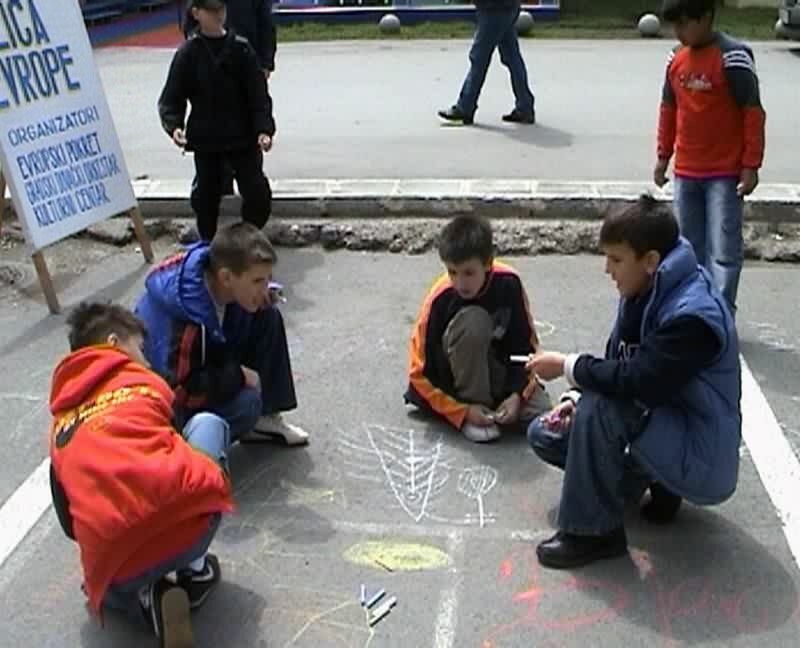 Also there was street paiting by children from lower grades of primary school 2 Oktobar. Those children painted their sight of Europe. Citizens interest was huge, therefore we cas grade this action as sucess. At evening we had traditional concert of spiritual multiconfesional music of Banat. 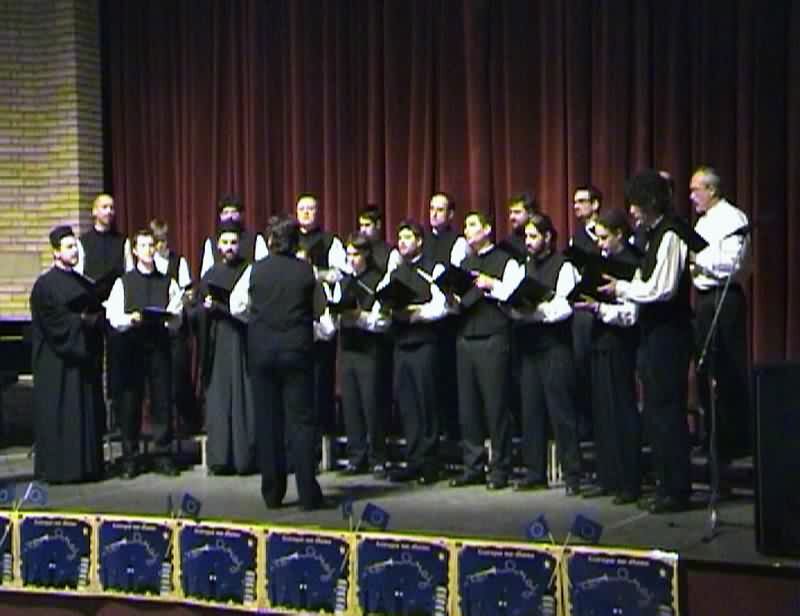 Four Chours took their participation in this concert: two choirs from Musical School Josif Marinkovic, choir Prepodobni Rafailo Banatski and choir Emanuel. Kvartet+ has opened this concert with Europe hymn. 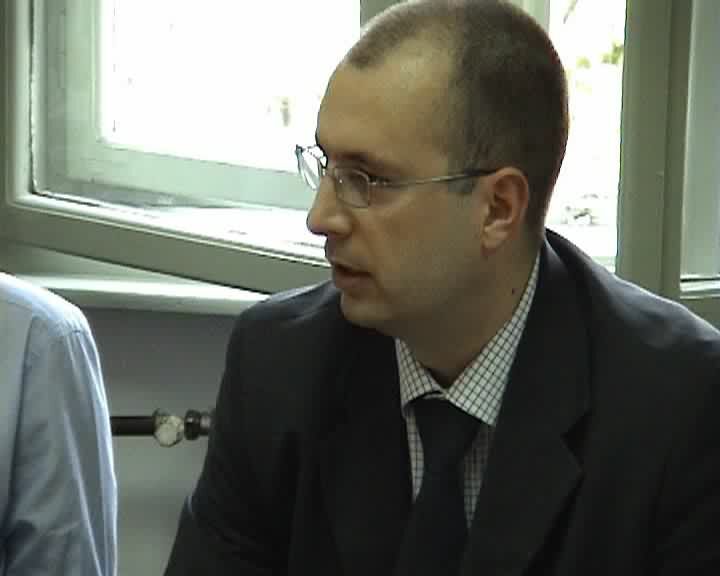 President of EMinS local council Zrenjanin Mr. Nikola Slajh was guest at local TV station Santos in emission Answer. Subject was EU integration and reddiness of our politicar parties for entering in Europe. Beside Mr. Slajh guests were also representatives of two political parties, Mr. Krstin from Serbian Radical Party and Mr. Zvekic from Democratic party. Zrenjanin Municipality has been visited by Ambassador of Republic of Macedonia Mr. Viktor Dimovski, Mrs. Jelica Minic vice president of European Movement in Serbia and Mr. Nikola Slajh, president of EMinS local council Zrenjanin. This visit was in the honor of Day of Europe. President of Zrenjanin local self government Mr. Darko NiĹˇeviĂ¦ and vice president Mr. DuĹˇan Juvanin has received this delegation. After visit of Zrenjanin municipality, delegation has been guest at local TV station Santos in emission Eye To Eye, and the subject was Entering the Europe. Posted report 9. may 1998- 9. may 2005. European Movement in Serbia, Local council Zrenjanin operates in the central North-East region of Serbia, in Banat. Zrenjanin (Veliki Beckerek, Petrovgrad) used to be one of the most developed towns in the former Socialistic Republic of Yugoslavia in the fields of culture, sport, transportation, etc. In the last fifteen year the town of Zrenjanin has been experienced a great fall of those fields and so has the sort of region and many other places in Banat. The Local council of EMinS has been trying to revitalize, normalize and strengthen broken connections with neighboring countries and many other European countries. Also we spread the idea of multicultural and unity in Banat. One specific thing about EMinS Zrenjanin is that each action or a project should have a sequel, to other long-term benefits, i.e. to be continued in another form. The local council itself has risen from a big International conference on SMEs, held in the autumn of 1997. in Zrenjanin and Ecka, organized by the EMinS from Belgrade. It was registered as the first Local council of EMinS in December 8th 1997. It started to operate in 10 sections that became independent over the time. They became new NGOs lead by our members who continued our ideas, mission and goal achievements this contributed in development of a civic society and creation of multy-parties system in the region. A core of human resources has been created so that many members educated in Zrenjanin take important positions in the Local government and media, our institutions, agencies and politics. This could be achieved since our members took participation in many seminars, congresses, conferences, trainings, work-shops, study-trips both in the country and abroad. In the last 8 years about 50 major actions and projects in 8 fields have been completed: In the fields of SMEs, informational technologies, humanitarian actions, multicultural, civic society development, human rights, security and politics. These projects were lesd trough educational activities first in Zrenjanin and then EMinS Zrenjanin spread its activities on the whole region of Banat as well as in one part of region of Backa. Many discussions, round tables, pre-election activities, literal promotions, exhibitions and campaign have been organized by the EMinS in Zrenajnin. 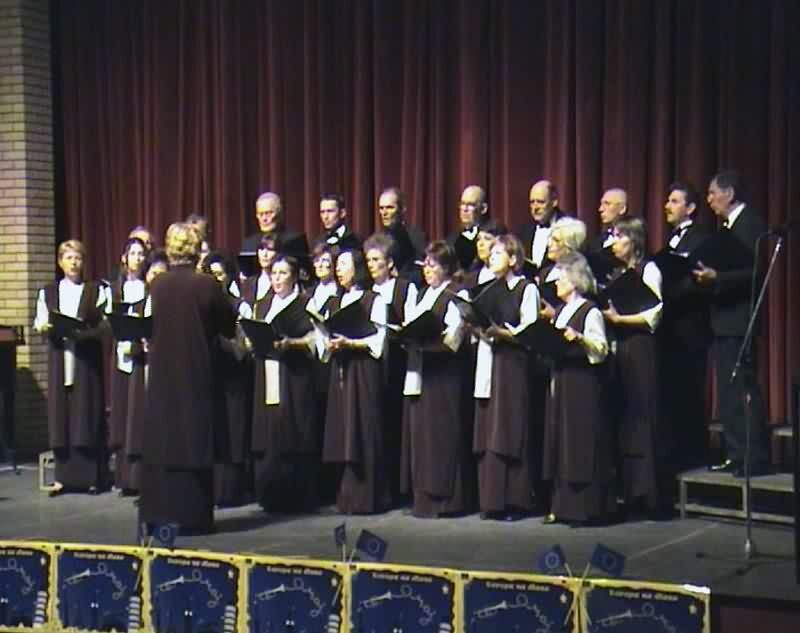 Among all of them we would like to distinguish the celebration of the Europe Day that traditionally starts with the concert of multiconfesional spiritual music of Banat with the participation of many famous chorus of the region. Out of the project â€śOver the paths of peace, tolerance solidarity and creativityâ€ť many other activities raised and they became traditional. 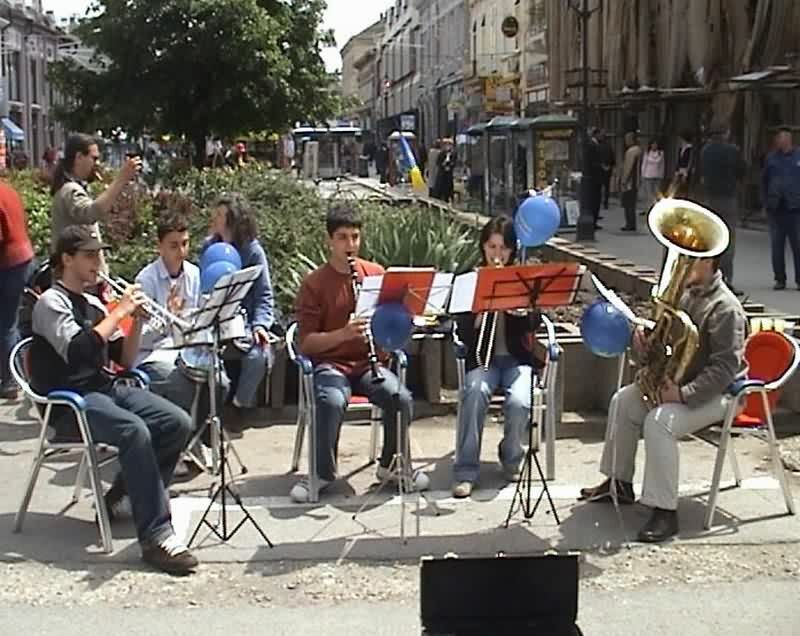 We organize them on our streets before and after the â€śEuropean Dayâ€ť where the participation is taken by the nursery school and primary school children, musically gifted students, brass orchestra and others. 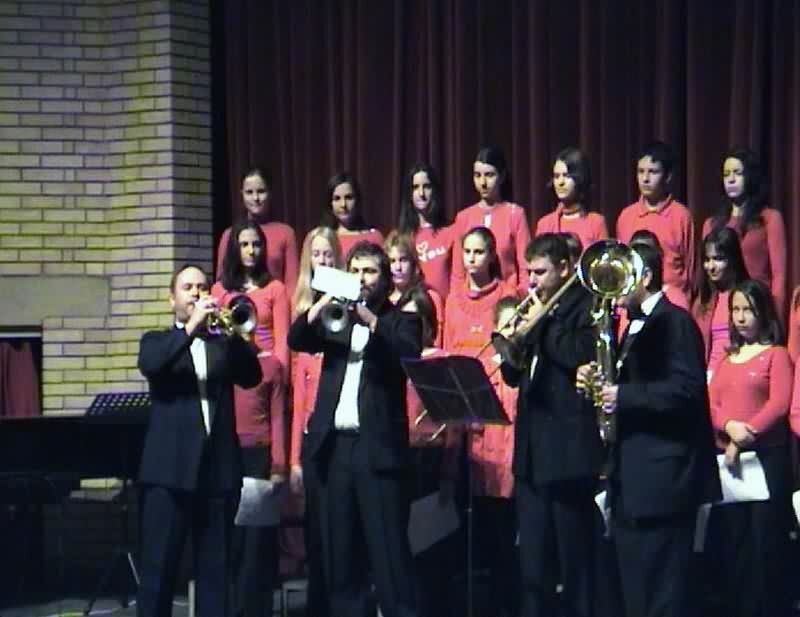 The greatest multicultural project of EMinS in Zrenjanin is the project â€śBanat Studiesâ€ť. The project has been running for the last five years in the form of gathering materials and researches of the history of Banat and Zrenjanin. Our rich multicultural history has been researching by studying the oldest local newspapers that were published for the firs time in 1851 (first in German language, then in Hungarian and now in Serbian). The result of this project will be a great monography in two chapters. 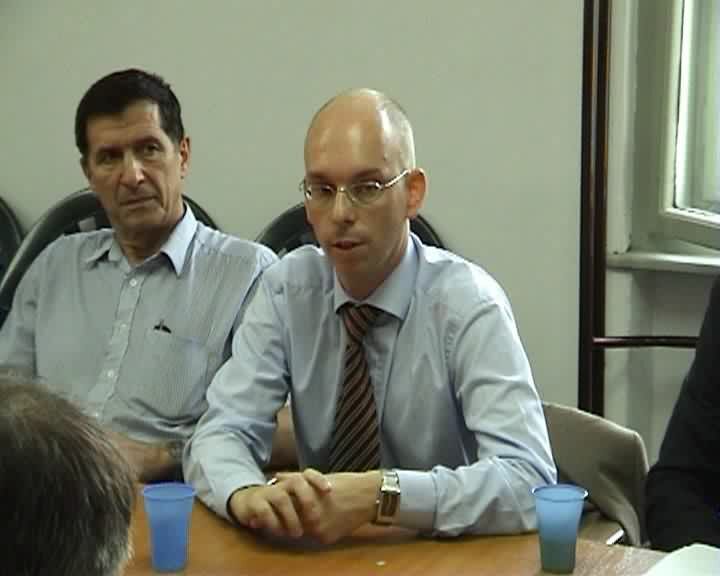 Many of the Zrenjanins EMinS projects are mutually connected, mostly by the informatics. 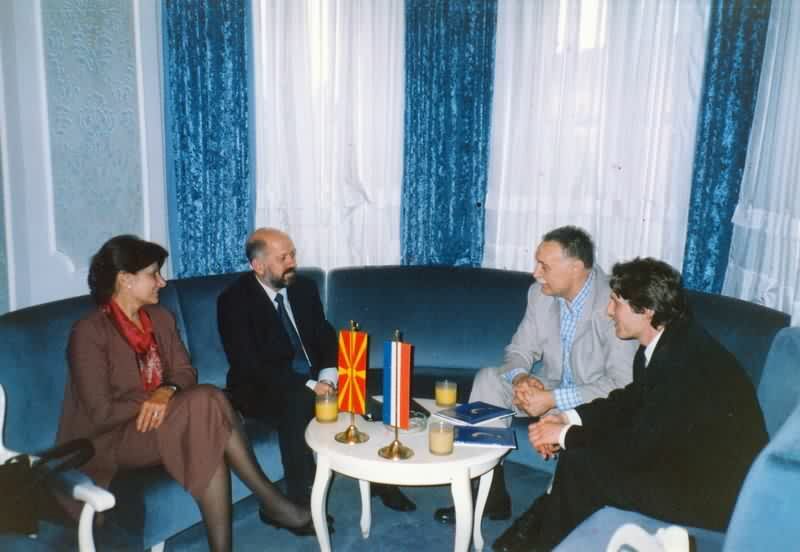 Informative technologies have always been a great challenge for the members of the local council, especially from 1999 when the Fond for open society gave us five computers over the â€śIntertekaâ€ť project. We worked days and nights on education at our NGO members, so the equipment was used by Medias and students as well. We also opened the first internet site: www.zrenjanin.com, it has been regularly updated. The site was of great importance during the period when we had rigid official Medias before democratic changes in our country. We are free to say that the site contributed in opening the official site of the Municipality of Zrenjanin www.zrenjanin.org.yu. With this, our site accomplished its mission and stopped to function. Besides taking a part in the project â€śWith a computer against censorshipâ€ť, internet made a connection among NGOs. In 2001 a great cross-border project â€śDemocracy Onlineâ€ť started. It was done in cooperation with the Centre for Democracy from Timisoara and ADF (American Development Foundation), Romania. With the project a regional informative service center was created which enables swapping of information among NGO centers in Romania and Serbia. A unique data base of NGOs at two countries was created and it can be seen on internet site: www.regionalnet.org. Hence, this has strengthened civic society especially in the Serbian and Romanian part of Banat. 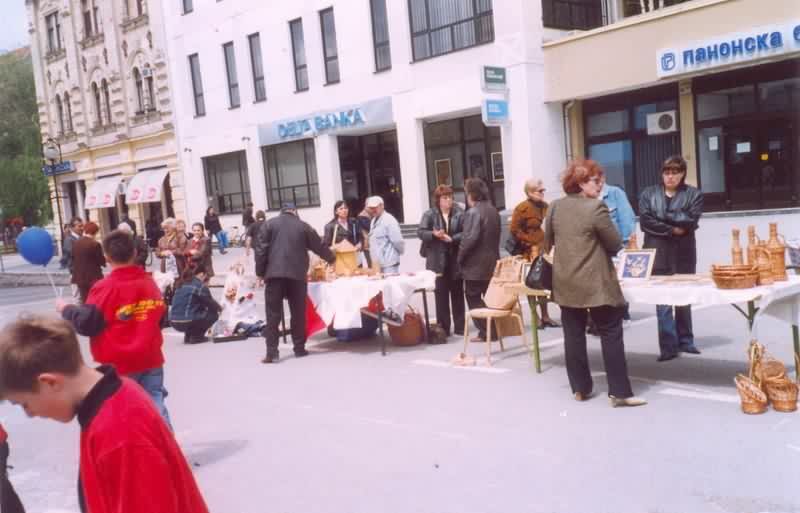 In the South East Europe NGO fair, in Timisoara in September 2001, our local council of EMinS gained the first prize as â€śthe most successful partnerâ€ť among 30 partners on a netting project of cross-border cooperation. At the same time this project was prized as the best one in South East Europe for the year 2001. 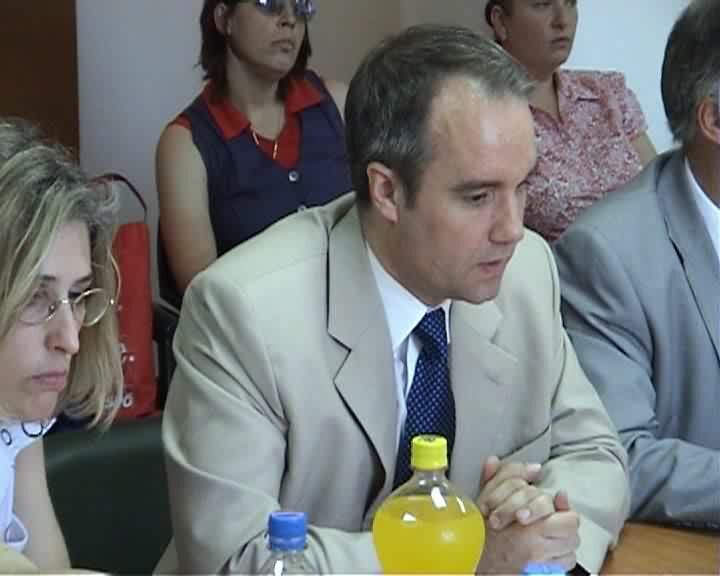 The local council was focused on humanitarian activities in the period at 2000 and 2001. Thanks to IRD (International relief development). A great help for hospitals, health centers, schools and socially jeopardize citizens was provided trough two programs: ALT-NET and LWR. We created a data base with social cards, computer programmed. Also, we educated a great number of volunteers. We also formed MAC (Municipality Advisory council) with the representatives of local government, centre for social work, Red Cross, refugee society and NGOs. At the same time an one-year projectâ€ťPsycho-physical preparation of pregnant women for painless laborâ€ť started its life with the presence of our members who are specialists in medicine as well as other medical workers. This program continued to work in other departments which means that we initiated and gave wings to even such fields of social work. Since the year of 2002 we have been organizing seminars and discussions. We also published articles in our local newspapers about the human rights with the specific stress on youth, children rights and multiculture. 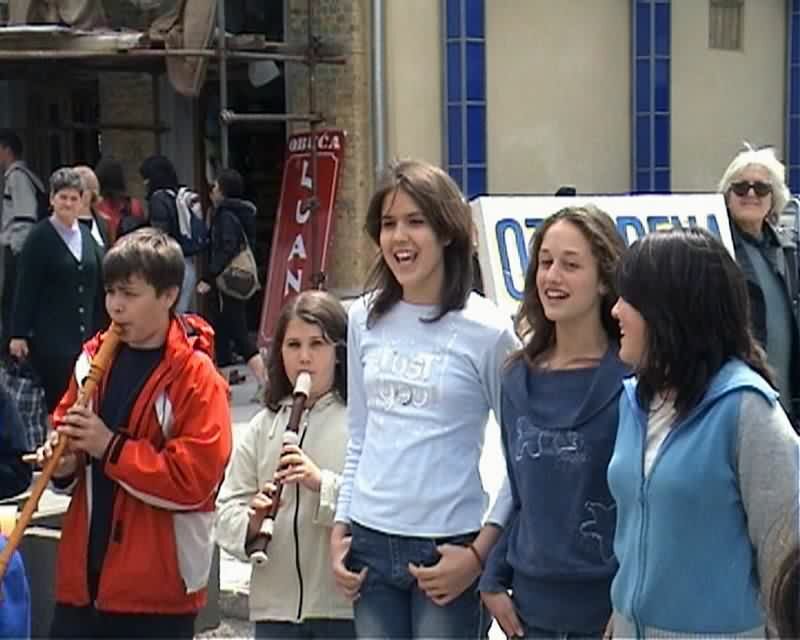 In the July 2002 we guest students and activists of NGOs from Bosnian and Herzegovina, Croatia, Macedonia and Slovenia. This was an step point to create an informal group â€śYoung EMinS membersâ€ť who took part in an UNDP project â€śGive up of armsâ€ť which has been revealed in order to raise awareness about the danger of arm use. 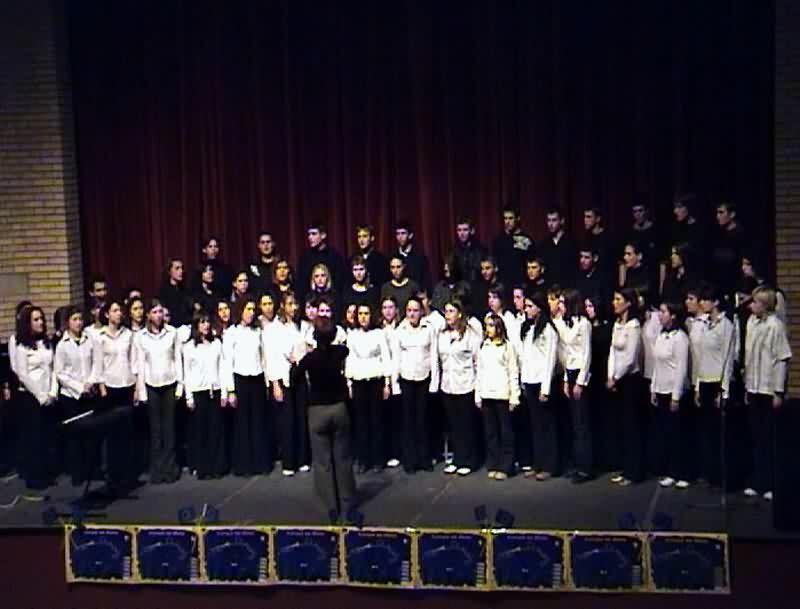 It was in the spring of the year 2004 in the region at Middle Banat. Within the project we educated young population, also we distributed leaflets, made video clips, inquires. We organized a competition in art, and discussed on these activities in television with the presence of the Municipal president, the head of the Ministry of foreign affairs, members of EMinS and young activists. Young people made a great contribution in pre-election activities from the year of 1998 to 2004. EMinS in Zrenjanin took an active part in all campaigns we organized numerous actions for gaining greater number of voters, especially the new ones. We organized duels of candidates in many local communities at the Backa and Mid-Banat especially in the places where there are no NGOs, in the so called â€śWhite spotsâ€ť. The greatest successes are in the fact that all the invited parts came and took part in our round tables, and debates. 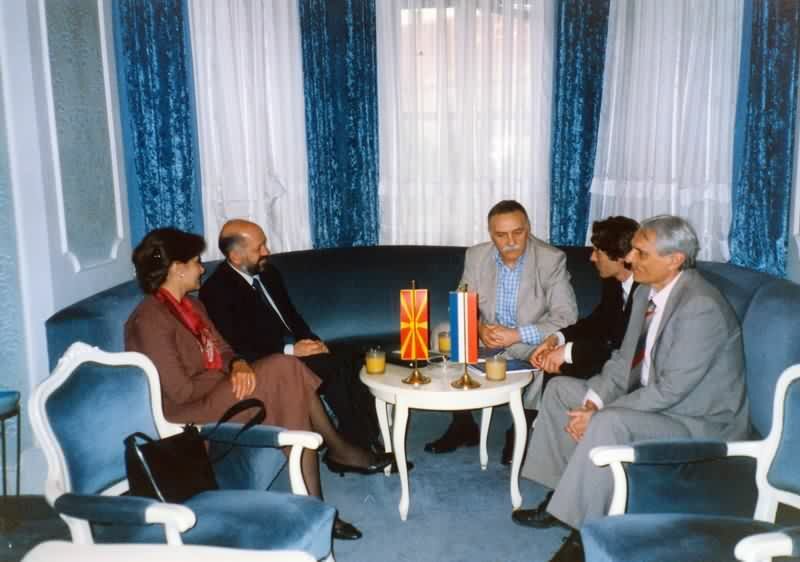 They were both from Democratic parties and none democratic ones, which proves that EMinS Zrenjanin gained confidence through many campaigners with many parties. Consequently we can easily reach any local self government in Banat. This was very useful in other projects we revealed all over the region like â€śEMinS educational/informative centreâ€ť. 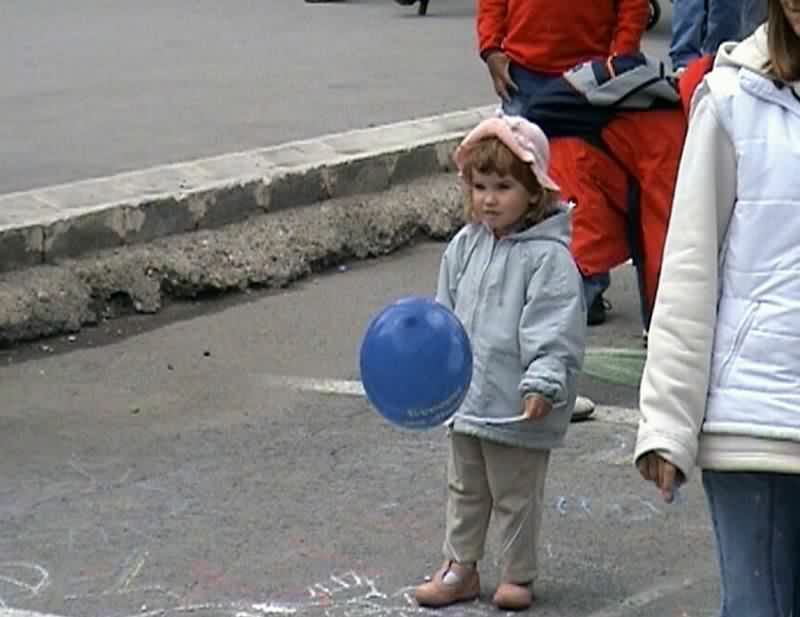 The project was supported by the Freedom House in 2003. The project connects NGO sector locally and regionally. It also raised the capacity at the NGO and made it closer to local governments and media for the purpose at more transparent and democratic society. The further results at the project where NGO centre foundation, and also the citizen council in Zrenjanin, as independent NGOs. Further educational activities in 10 municipalities of Banat consisted of seminars for project writing, presentation of new law of local self government and citizen initiatives, defining of local problems and the importance of lobbing. These activities were within the project â€śBanat cross-border dialogueâ€ť supported by BTD. 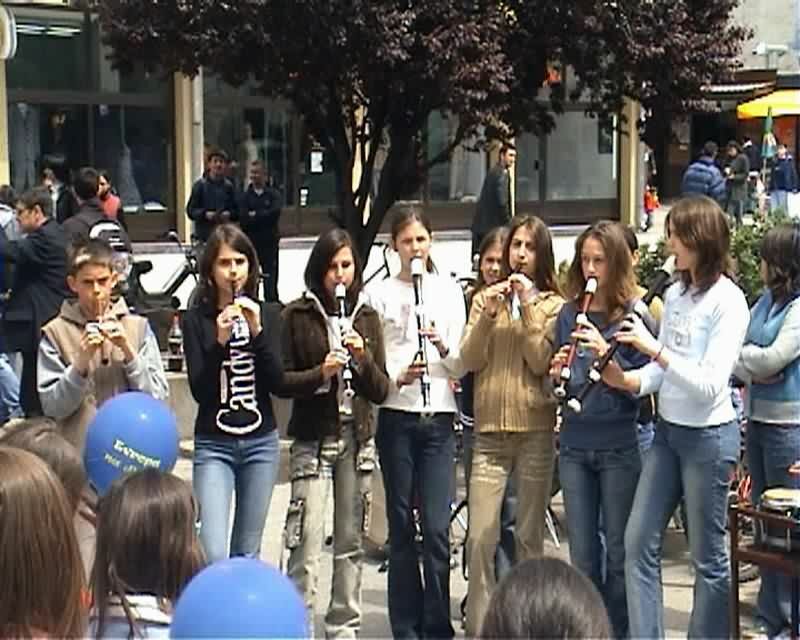 The project is our greatest project in 2004 and according to the evaluation made by the participants. Also we spread our net and contacts, strengthened NGO sector and enabled participation of other Banatian municipalities in this sort of education. Also, we gained experience in working on wider areas; we made many contacts and assistants all over the Banat. We stayed in touch with donators and cooperate in their projects. Many of them we met again in work group meetings of European Agency for socio-economical development of Banat in Zrenjanin. Afterwards we contributed in their tender that has been closed recently, both with our project and within projects where our organization is a partner. One of the results of a good cooperation between EMinS and the local government is a grant and adaptation of a two-storey building of 1000 m2 where most of NGOs reside, which is a unique example in our country. Cooperation with the local government enabled the realization of our idea of â€śRegional Centre for development of SMEsâ€ť with the support of European Agency for reconstruction. European Movement in Zrenjanin cooperates directly with many none governmental organizations as well as many local councils of European Movement in Kikinda, Pancevo, Vrsac. It also has wide net in Banat and it is ready to realize regional and cross border projects at any moment. 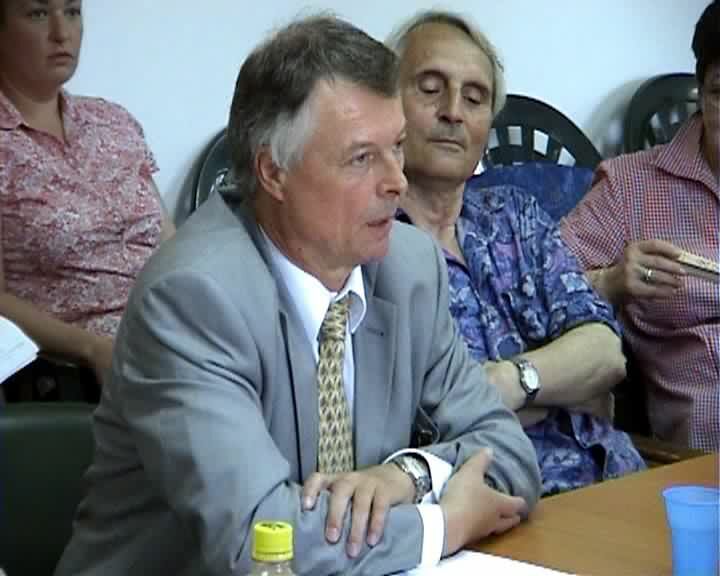 In many achieved cooperation we stress the cooperation with foreign foundation and donators such as: USAID, IRD, ADF, and Foundation for open society, Freedom House, German Marshal Fond, Konrad Adenauer Stifftung, Balkan Trust for Democracy, UNDP and Euro regional centre for democracy, Timisoara. In the end it is important to point out an exceptional cooperation with the central EMinS office in Belgrade, with who weâ€™re realized numerous activities and projects in the last 8 years. All our activities are to be seen in detail on our web site www.epuszr.org.yu which is available in 5 languages (Serbian, English, Hungarian, Romanian and German). 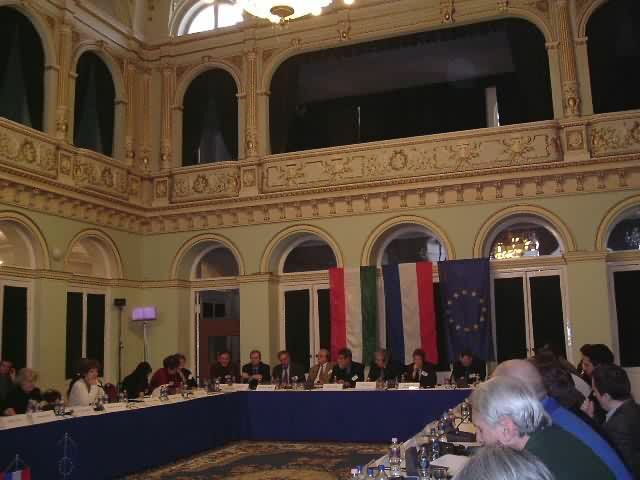 Since 1997 the European Movement in Serbia has been supporting local self-governments in their effort to strengthen their role in the process of local development and European integration. The subject matters on local level have been the development of local businesses and different aspects of good administration. 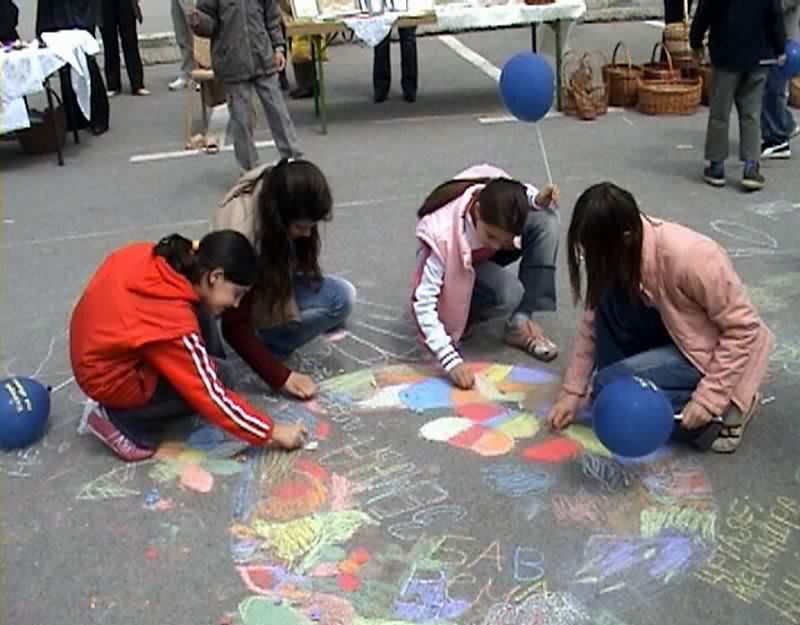 Support to the Civil Society of Serbia, Reform of budgeting and public supply in the municipalities of Serbia, Program of support for the municipalities, Best municipal employee, are only a few of the many successful projects the European Movement has conducted in the past eight years. In order to contribute to civil society development and to further European integration processes the members of the local council of the European Movement have recently attended several conferences in the country as well as abroad. The goal of these conferences was the promotion of European values and preparation for future membership in the European Union. Dragana Vujinov, the regional co-ordinator for Banat attended a conference called Â« National consensus about the European future of Serbia Â» held in the Main Hall of APV. Many eminent experts of these areas were present, who elaborated on the following subjects: 1. European perspectives of APV as a region , 2. Significance and role of local self-governments and other social actors in the process of European integration. The most impressive elaboration was the one by H.E. Mr. Mauricio Masari, chief of OEBS mission in Serbia and Montenegro, who pointed out the importance of involving the civil sector and local self-governments in further processes of European integration. After that Miss Ksenija Milivojevic, president of the European Integration Board of the National Parliament of the Republic of Serbia pointed out that the benefits of membership are far greater than potencial deficiencies, and that our country has to take advantage of the fact that Vojvodina is the only region in our country that has a border with the European Union and that is a full-fledged member of the Parliament of European Regions. From Europe to Europe â€“ is the name of the international forum for the development of non-governmental organisations and self-governments held from the 2nd to the 4th of March 2005. This symposium was organized as the first cycle of the project called Â« Improvement of stability and democracy in SouthEastern Europe Â». The conductors of this project are the Centre for security politics from Szeged and Open Perspectives from Subotica. The most eminent civil organisations from the region of Vojvodina were invited to this symposium, among which is the European Movement in Serbia Local Council Zrenjanin. The subject matter of the symposium was the development of partnership between institutions in Serbia and Montenegro and in Hungary with an accent on projects of abroad character. 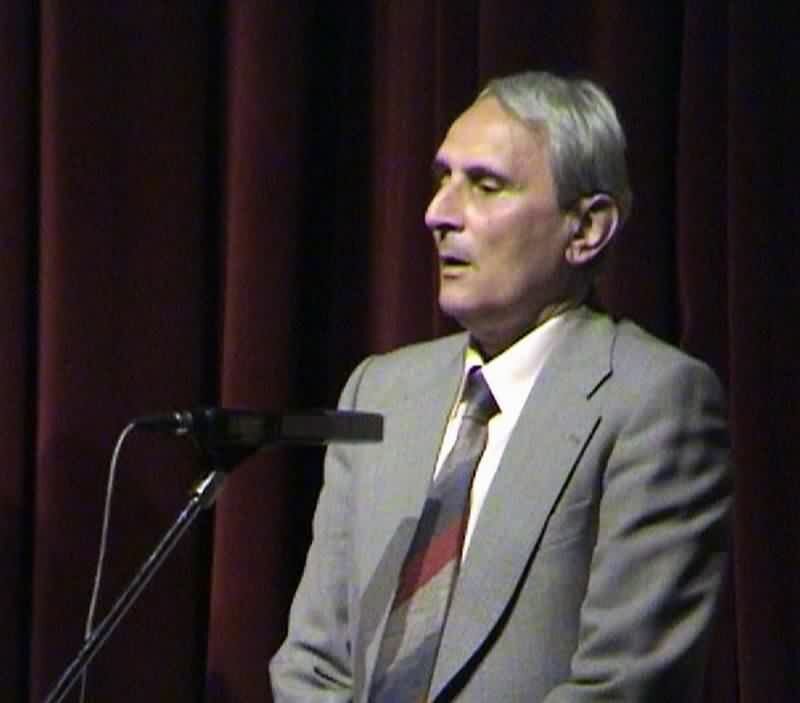 Nikola Ĺ lajh â€“ This symposium is of great importance for the development of Banat because the most eminent organisations in the region were present, and what is most important is that Europe considers Banat as a region in itself regardless of the fact that it is not a separate political unit, since the European Union itself is not divided into states but into regions. For this reason it is very important that we ourselves recognise this in order to be able to work on the development of local communities. It is important to point out how this is only the first of many future meetings. There are plans for a symposium about the reform of higher education at the end of April, and a symposium about the reform of secondary education in September 2005. This is of special importance for us because the first and most relevant steps are taken towards the foundation of The University of Banat. Ana Vujinov â€“ This symposium is of great significance for the development of civil society, and through this, the development of local communities, because we had the opportunity to learn at first hand all the information necessary for our work as well as concrete experience of the most eminent organisations that contributed most to the entering of Hungary into the European Union. A general conclusion is that borderline areas are the pillars of democratic society, and that non-governmental organisations contribute most and play a key role in creating neighbourly relationships, since they co-operate regardless of the political situation in any of the countries, and this will lead us most safely into the European family. With this thinking borders will not separate us but rather will join us together. 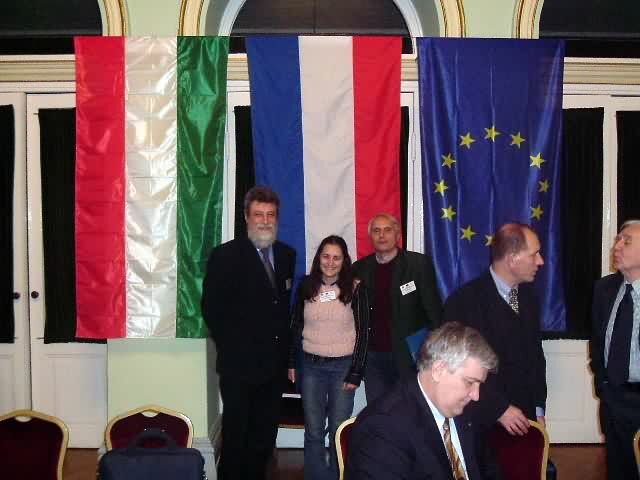 Robert Molnar â€“ A conference called â€śConsidering ways for involvement of NGOs in businessâ€ť was held in Bratislava, Slovakia from the 3rd to the 5th of March 2005. William Davidson, Institute of Michigan University in the USA, organized this seminar in co-operation with the Pontis Foundation from Slovakia, with the goal of exchanging previous experience and perceiving perspectives in how NGOs can involve themselves in economic activities without deviating from their mission. Participants from 12 countries, mainly countries in transition, presented 15 papers altogether, which raised the interest of speakers and other participants. Robert Molnar presented his paper in the name of EMinS Zrenjanin called Â« Strategic partnership between NGOs and the Ministry of Foreign Affairs Â». Participants estimated the conference as the best start in creating an NGO network of countries in transition. Finally let us note that the European Movement in Serbia is starting on a new project called Â«European programs for municipalities in SerbiaÂ» - EPMS, which will be conducted in 45 municipalities. The goal of the project is promoting professional and technical capacities of local governments and of civil society in communication with European partners, as well as enabling for application to European programs and funds relevant for local communities.